The government will infuse Rs 881.39 billion into public sector banks, of which Rs 8,139 crore is through the budgetary allocation in this financial year. Depositors' money in public sector banks (PSB) are safe, no PSB will fail, the government assured on Wednesday while unveiling the details of its bank recapitalisation plan. The government will infuse Rs 881.39 billion into public sector banks, of which Rs 8,139 crore is through the budgetary allocation in this financial year, said Rajeev Kumar, secretary of Department of Financial Services (DFS). Last October, the government had announced Rs 2.11 lakh crore plan to boost the capital of state-owned banks that are struggling with bad loans. The ministry is working on the various steps to be taken to ensure that the governance of the banks follows highest standards, said Finance Minister Arun Jaitley. The banks should reduce huge corporate loans. All loans above Rs 250 crore will invite specialised monitoring. If any of the covenants decided while sanction of the loan is breached, that will be a red flag and shared across the consortium of lenders. Depositors money in PSB is safe and no state-owned bank would fail. They will get their money back if the bank is found indulging in fraudulent activities. There will be a separate stressed asset vertical in each of the PSBs for cleaner and timely recovery. Breach of any loan covenant will be shared with entire lending consortium as a red flag. The government will issue recapitalisation bonds of 6-10 years maturity. The interest rate will be around 8 percent or lower. These bonds will be non-tradable and not carry the status of an SLR (Statutory Liquidity Ratio) security. Every PSB have to promote doorstep banking and launch applications for easy opening of accounts. 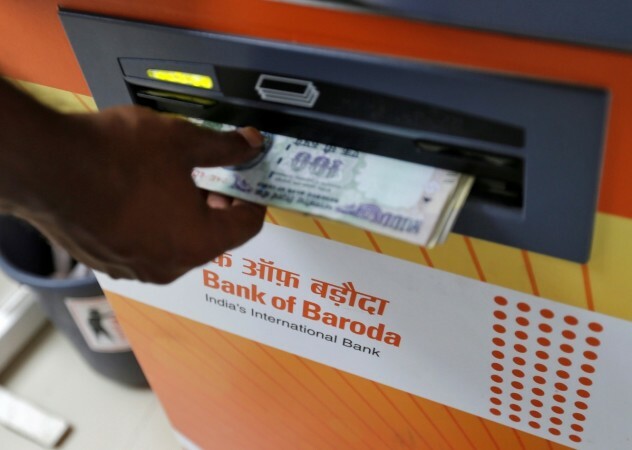 IDBI Bank will receive the highest capital infusion of Rs 10,610 crore. Bank of India, would get Rs 9,232 crore and State Bank of India, would get Rs 8,800 crore.